Our medium box is built with sturdy cardboard that will stand strong against any damaging elements while containing your belongings. This medium box features dimensions of 18” x 18” x 16” to stand at three cubic feet and it is ideal for packing kitchen supplies, toys, certain electronics, DVDs, and more. When packing your belongings in the medium box, your items will be protected from any sources of potential damage while being transported to your new home. Rather than scavenging whatever previously used boxes you can from people you know or stores that keep them available, you should order some of our medium boxes and save yourself the trouble of dealing with weak, flimsy boxes that may not keep your belongings safe. 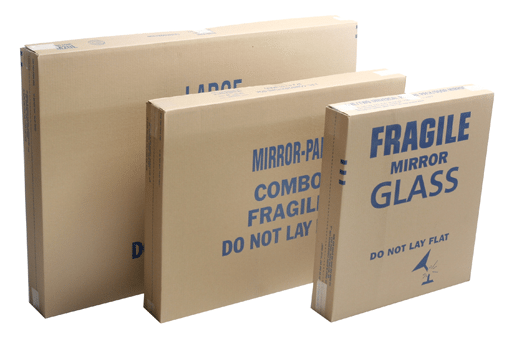 By using boxes from Moving Ahead Services, you can guarantee yourself both effective and protective packing for all of your items. While not by any means required in your purchasing of any of our medium boxes, we do recommend that you employ our top-notch packing services so that our certified movers can pack your belongings as efficiently as possible. Our movers have all received extensive training on the most proven practices for packing and will be able to pack your items in a way that will conserve space and supplies, as well as maximize their protection. 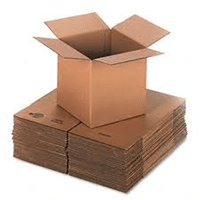 We offer our medium boxes for some of the most affordable prices you’ll find, as we want to ensure that our customers are able to meet all of their packing requirements without cost being an issue. Customers have shown an appreciation for being able to simply order their necessary packing supplies from us instead of having to resort to searching for everything themselves, especially when they have other things to plan with their move. We encourage you to see what our medium box can do for you.